This Fifa World Cup was redemption for Ronaldo who was subdued in the final against France 4 years earlier. Ronaldo showed up in great form and set the new record for most goals scored during the tournament. With his 8 goals, including 2 during the final match against Germany, Ronaldo won the golden boot and set the new record for most goals scored. Brazil claimed their 5th World Cup title with the win against Germany and showed once again Brazilian flair and beautiful gameplay that won many more fans around the world with their attractive style of play. Senegal surprised the whole world with their debut against the previous world cup champion France where they upset the French when Papa Bouba Diop hit the back of the net with one of the most scrambled goals in the history of world cup. France did not recover from this loss, and went through the group stages without scoring any goals while Senegal finished second and advanced at the expanse of both Uruguay and France, who were both the favorite to go through from this group. Senegal went through the round of 16 by winning the game against Sweden with a golden goal during extra time, however they would be eliminated the same way during the quarter final match against Turkey. 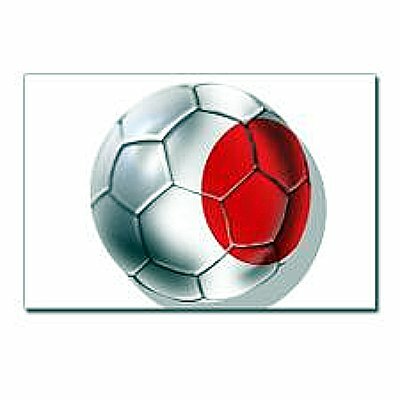 Another surprise of the 2002 Soccer World Cup was the elimination of Portugal in the opening round. First they lost to USA 3:2 in the opening match, than won against Poland but would lose again to the underdog Korea Republic in their third and final match of the tournament. This was the second European power team heading home after the first round. Argentina did not advance past the first round either and would be heading home earlier than anticipated by many people. Co-host Korea Republic surprised everyone by advancing through the first and second round, then weaving their way through to the semi final by coming back from behind to win against Italy and beating strong Spain side on penalties. 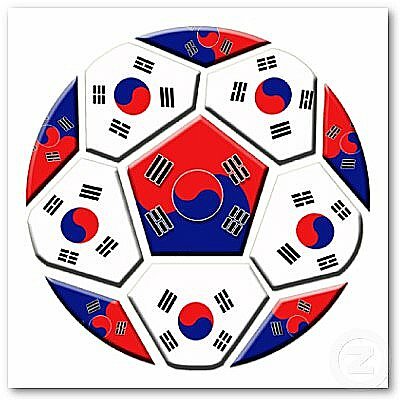 Korea Republic lost to Germany in the semi final. Germans were not in the best form coming into this world cup, loosing 5:1 to England during the qualifiers and needing a recourse to the playoffs, however they would show once again that you can never write Germany off. After advancing in the group stages, Germany recorded 3 consecutive wins by 1:0 to reach the final. Oliver Khan was considered the best goalkeeper in the world at the time and it was no surprise that Germany would be hard to score on. However, Kahn would make the biggest mistake of the tournament during the final against Brazil when he basically gifted the ball to red hot Brazilian Ronaldo who made it 1-0 just moments before the half time. Soon after, Ronaldo scored another goal to seal the victory and give Brazil their fifth world cup title. Cameroon, Senegal, Nigeria, South Africa, Tunisia, Japan, China PR, Saudi Arabia, Korea Republic, Belgium, Croatia, Denmark, England, France, Germany, Italy, Poland, Portugal, Republic of Ireland, Russia, Slovenia, Spain, Sweden, Turkey, Costa Rica, Mexico, USA, Argentina, Brazil, Ecuador, Paraguay and Uruguay.